Gosling - Patina in process. Pure excitement! 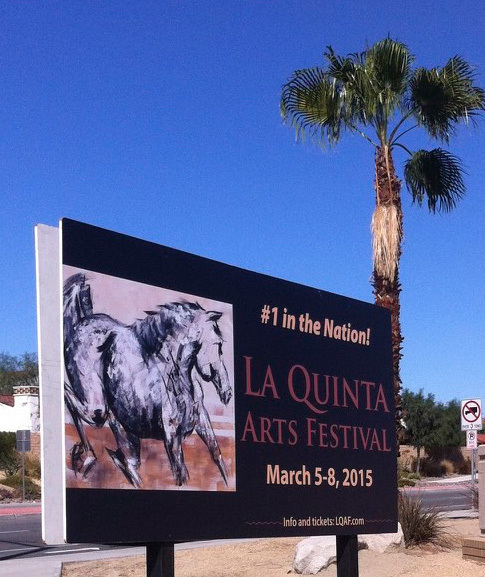 Artist Perspective - Donna B - Join Me in Scottsdale! 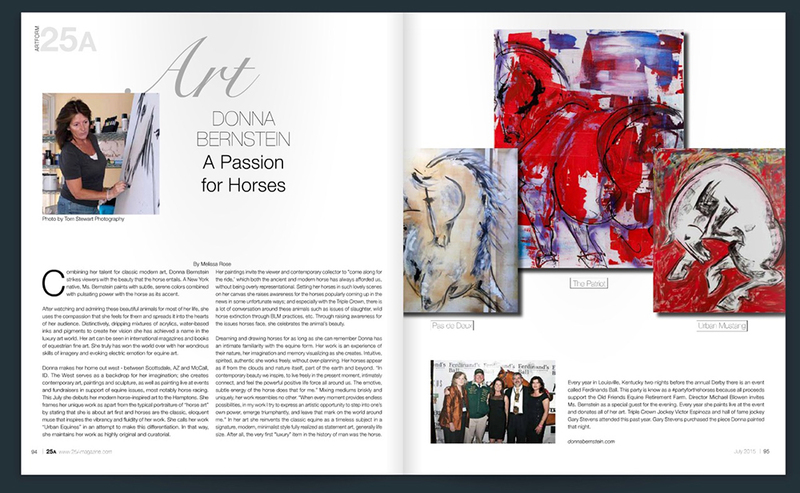 An Equestrian Artist - You Need to Know ~ Guess who..! 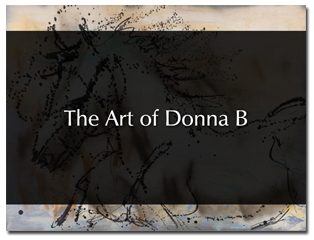 Shop for Donna B at Blink Designer Art Resource! April 2014 "Anyone Seen My Horse?" 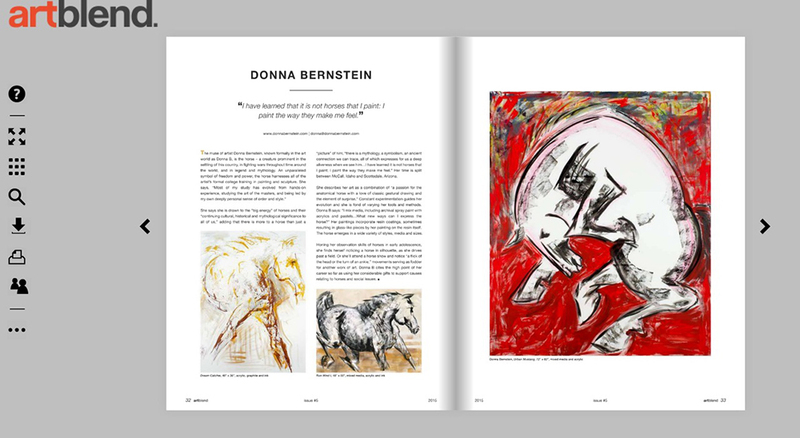 July/August 2010 Topline Ink Equestrian Journal, Cover Art, "Playful"
Polo Players Edition Magazine, Sporting Art Issue, "Marengo"